The Clarets interest in Centre Back. Burnley FC have reportedly made an official enquiry for Sunderland centre back Lamine Kone. The 28 year old Ivory Coast international is with no doubt going to be leaving Wearside, even before Sunderland had confirmed championship football the player looked to be out of the door. Kone wanted to be out of Sunderland back in January when he and his agent tried to manufacture a transfer to Everton. However, then Manager David Moyes stood firm, saying that Kone was under contract to Sunderland and would only be allowed to leave if the price was right. 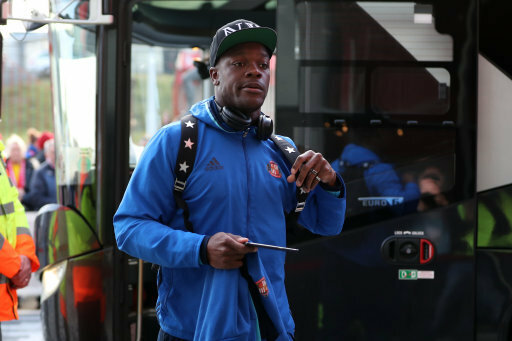 Kone went on to have a poor season, and will no doubted be allowed to leave Wearside to reduce the wage bill but also to add to the new player fund.